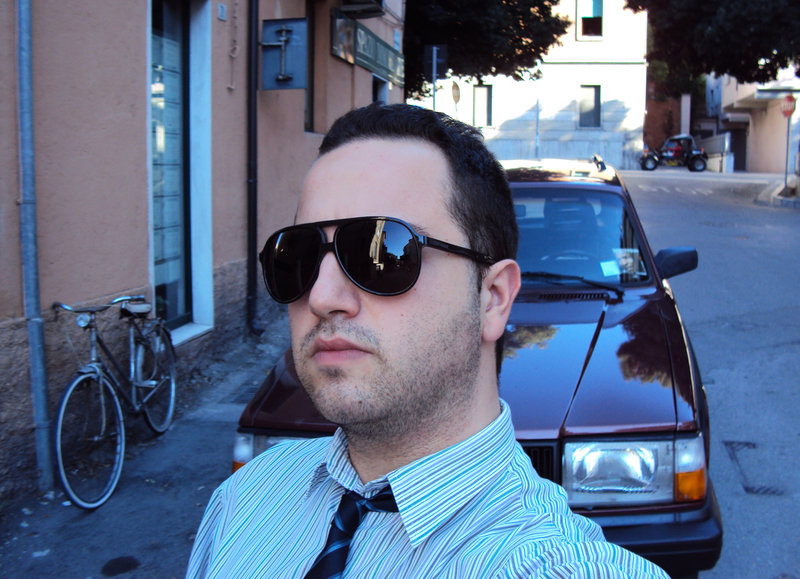 Simone Di Sciorno aka Dj Shox was born in the 80s in a little city called Teramo in the center of Italy. Since he was a child he developed his passion for the music above all for: House, Electro, Electro-Clash, Minimal, Electro-Minimal, Deep House, Tech House, Lounge, Chillhout, Ambient, Hip-Hop. His career started by chance in the beginnings of 2000 and, during his evolutionary rising, learning more and more profesionals mixing and selection techniques, he decided in 2006 to take the way of the Dj-Producer giving vent to its musical imagination and its culture of respect and thankfulness towards the same music. Its first experiences like Producer, result in free projects of assemblage of various musical styles inserted in the same musical passage, with a lot of sleepless nights. The final result of this is that his songs are strong, energetic, and also with a thunder rhythm. His Witticism: "To live for the Music to Live for the Future."